Gah, how did another weekend whiz by so fast? It was such a relaxing and productive weekend that I’m not ready for it to end! I used the off-and-on rainy weather as an excuse to enjoy some downtime at home working out in our home gym with a helpful ab weight buddy. 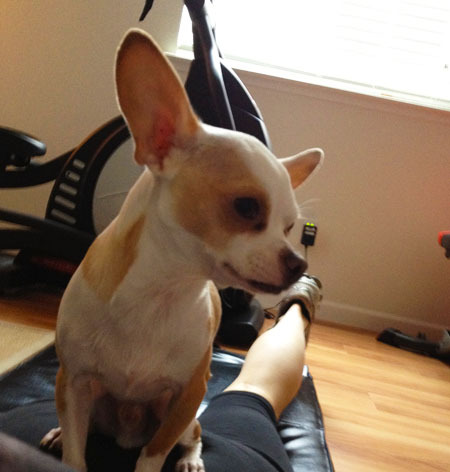 This pretty much always happens when I do floor exercises, it gets really interesting when both chihuahuas try to climb on! I also got in a little retail therapy on mostly items I needed. The first was a pricey pair of Dansko vegan work shoes. 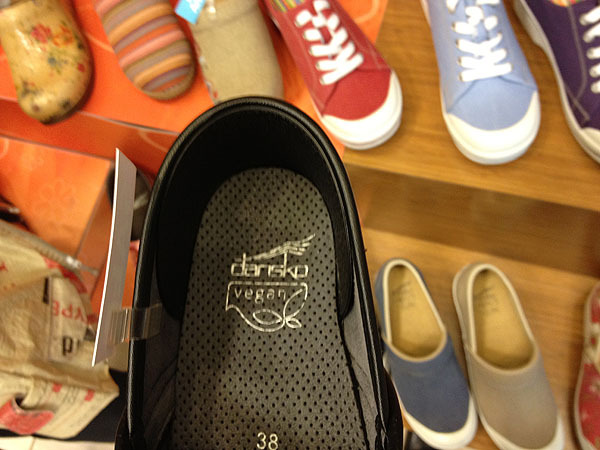 I’ve been eyeballing the Dansko vegan line for months now, but reluctant to spend that much money. However, work has been requiring a lot of running around lately which my feet aren’t as tolerant of in stylish, high-heeled boots since I got into running more. 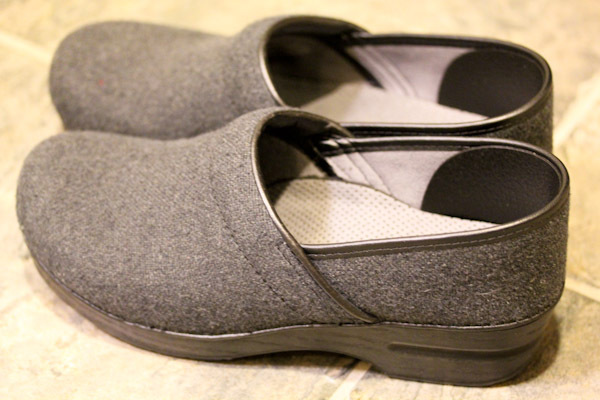 When the grey vegan clogs I’ve been drooling over for awhile went on sale, I figured it was a sign and grabbed them. They’re not exactly night-on-the-town shoes I admit and not something I would have even considered a few years ago, but they’re perfect for work for looking professional while not being fake leather. This color is great with work pants and jeans, the brightly colored clogs just weren’t versatile enough for the price for me. So far they’re amazingly comfortable and I hope they last awhile even though I tend to kill shoes fast. This style skates the line of business casual, but versatile for scrambling through warehouses, running cable, or where else my job can take me in a day. 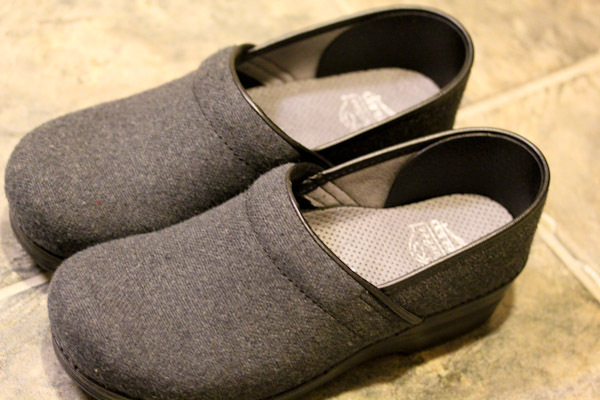 I’m impressed that Dansko has a vegan line of shoes and there’s quite a selection in colors and styles, I just might need another pair for summer. 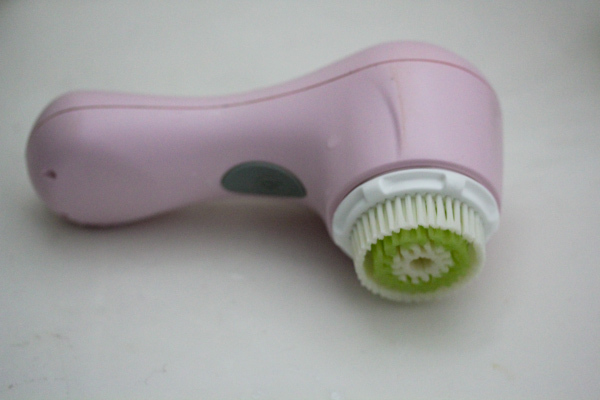 About a year ago, I splurged on a Clarisonic Mia face cleansing system. And I’ve been really happy with it, my skin has improved a lot since using it two times a day. I don’t wear foundation makeup anymore I’m so happy with the smoothness and tone which is huge for me since I haven’t felt good about my skin since high school. But it requires a new brush head every 3 months or so, I’ve been having fun trying the various types as I replace them. 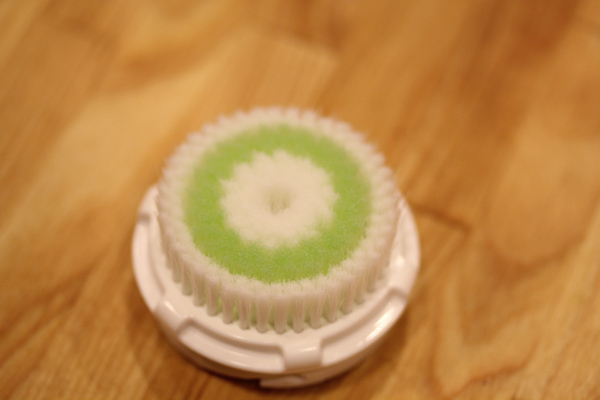 My latest if the Acne Brush Head, a cool looking one with many fine, green bristles for better pore cleaning. So far so good, it has not upset my skin at all and seems to leave my face feeling slightly smoother. Finally I indulged on chocolate kale chips and lucky I didn’t splurge on more from Whole Foods since I walked in on a Valentine’s Day chocolate sampling event Saturday. Alive & Radiant Foods sweetly let me try every single flavor of kale chips they offer and I ended up taking a bag of the Organic Chockalet Chip home … which is gone now. 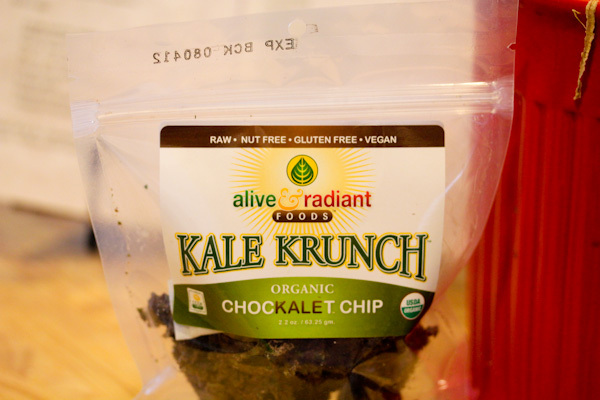 It was definitely a splurge since this little bag was 300 calories, but oh so worth it because they’re hardly kale chips, but more like a decadent, crunchy chocolate candy using a piece of kale as the foundation. 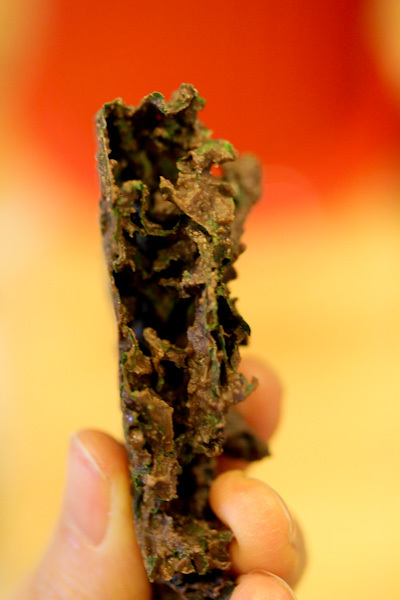 They’re so thick and crunchy they remind me of a chocolate rice crunch bar. They’re also nut free with the chocolate sauce being pumpkin seed based instead and not-too-sweet, just perfect to satisfy a chocolate craving. 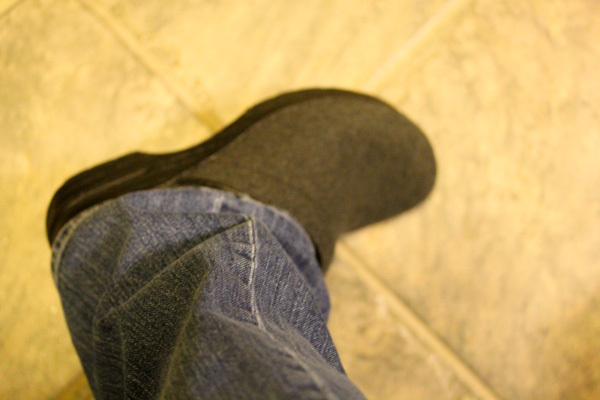 the dansko shoes…they typically go up to size 11 or a 41 i believe and Im a solid 42-43 so I have never bough them. Ordered some Tom’s and low and behold, they’re too big! Should have listened to the online reviews. And so glad you like your Clar. I think I need to just buy one! Dansko’s go up to 42 which is a women’s 11.5 to 12, 41s fit me perfectly so maybe a 42 would work? That’s crazy on Toms, I know they can run big and the 11s flop around on my feet. Yum! 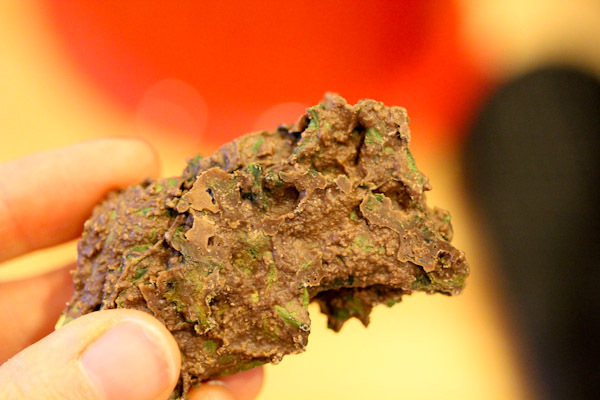 I love savoury kale chips but have never tried a sweet version. Chocolate would be amazing I’m sure. Wish we got all these great products in Australia. I’ve never owned Danskos, but boy do people seem to love them. Yours are really cute!